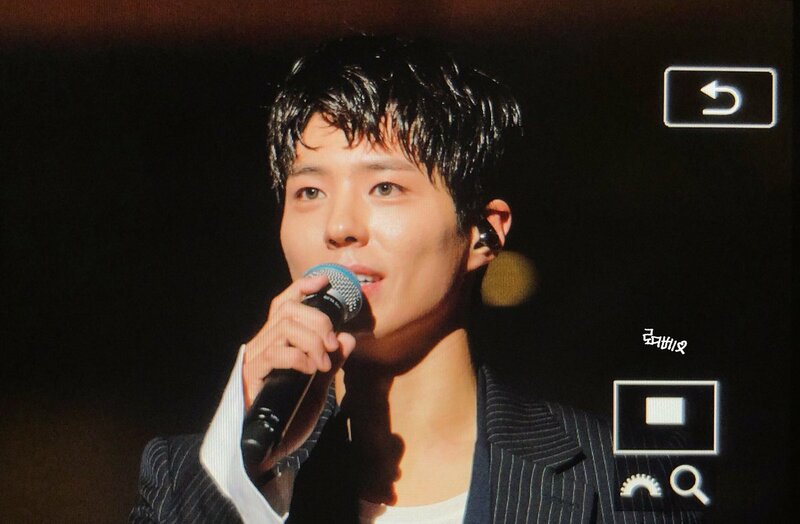 Park Bogum in color lenses... A visual upgrade. 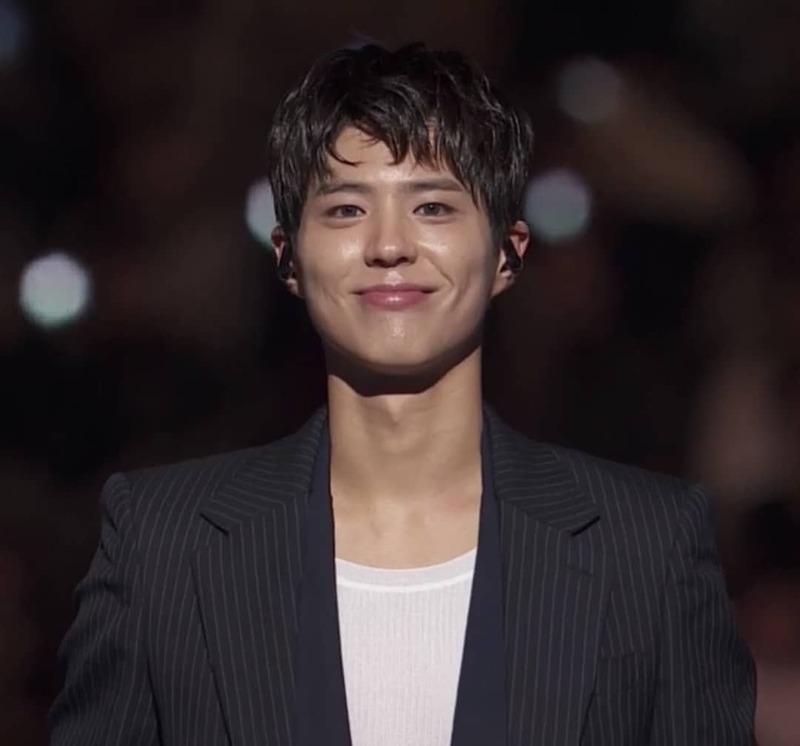 Park Bogum was in Japan as the host of the most recent '2018 Mnet Asian Music Awards Fans' Choice in Japan' that was held on December 12th. 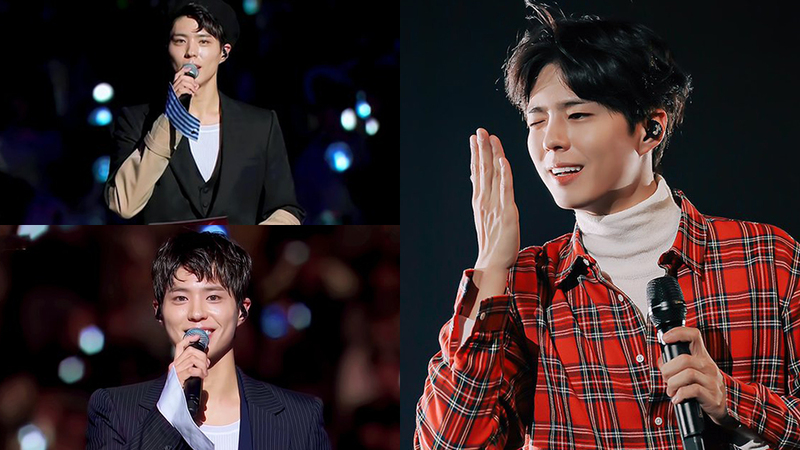 Park Bogum is not only one of the nations' most loveable actor but also one of the most memorable hosts ever from his Music Bank hosting days. 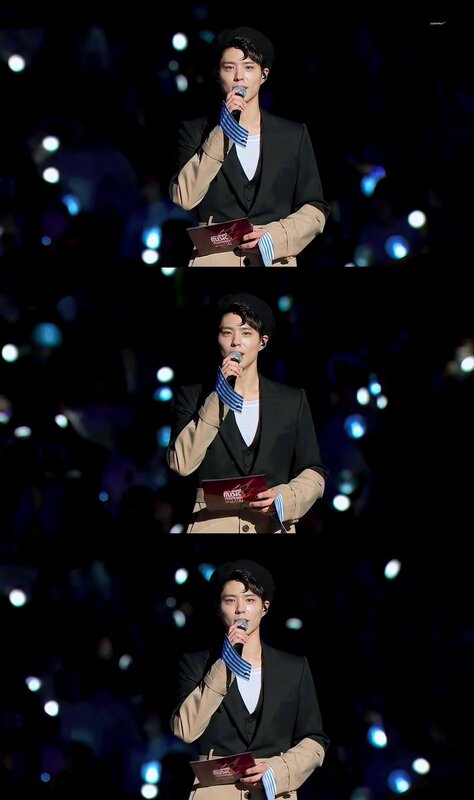 Seeing him hosting not only for Music Bank when the show was on tour but at other huge events too, was a pleasing sight. 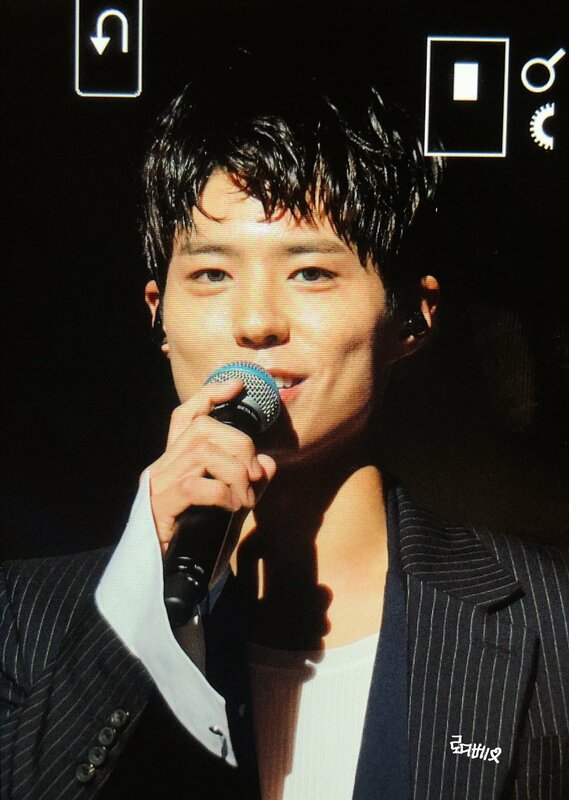 On this day, the actor was seen different than his usual image and that was easily being realized to be the cause of the color lenses he was wearing. 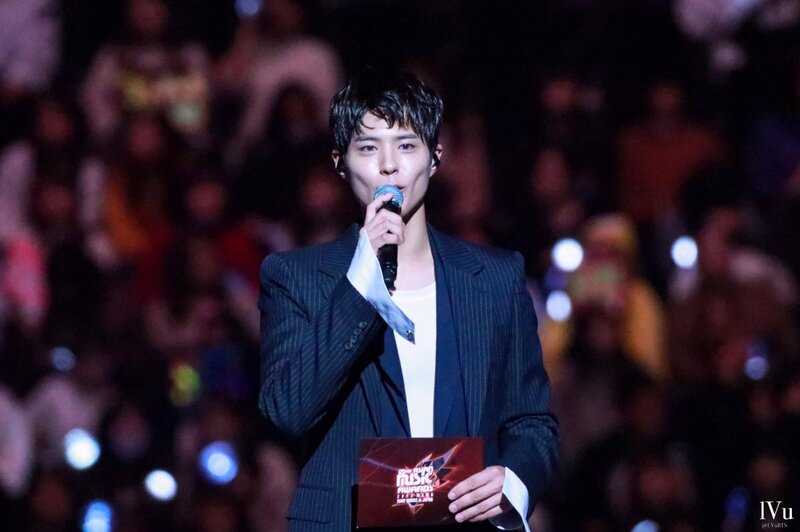 Neither in his acting productions or other endorsements could Park Bogum be seen in color lenses but 2018 MAMA event made it happened. It was literally a night to remember. 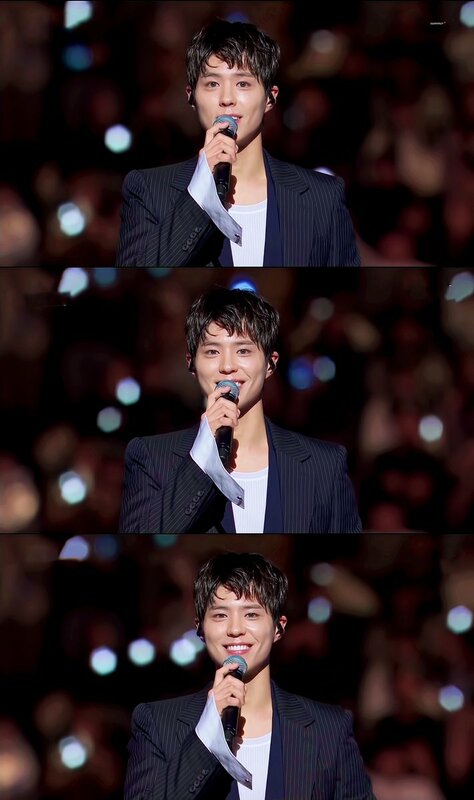 Check out pictures of him from that night!